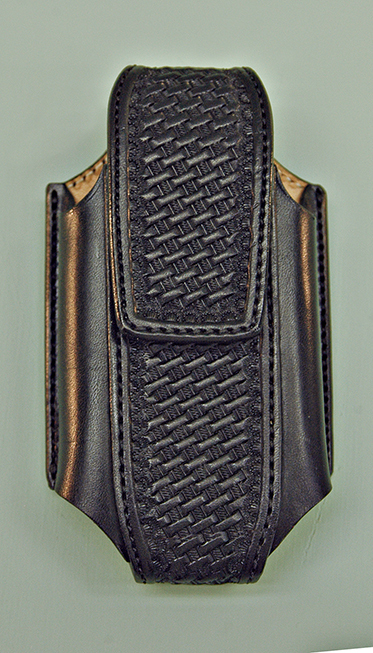 Lookin’ for a super quality custom made cell phone case? Check out these - available in popular sizes, colors and high quality leathers. 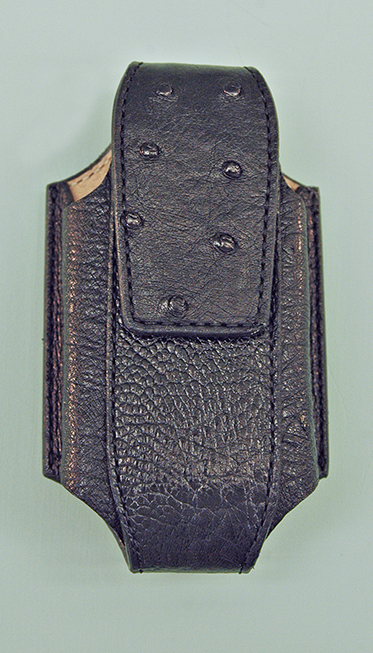 The cell phone cases have a very durable steel clip that can be clipped to your belt, pocket, saddle or just about any handy accessible location. 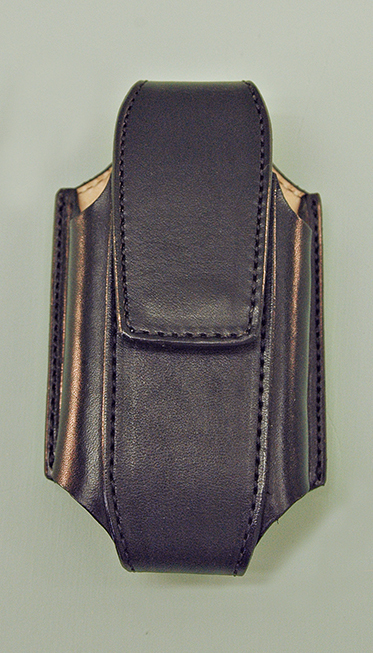 A velcro closure keeps the phone case flap closed. 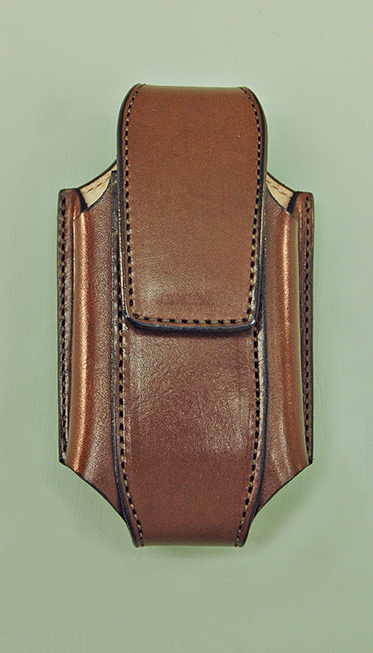 Our most economical and durable phone case. Traditional basket pattern for a nice western look. 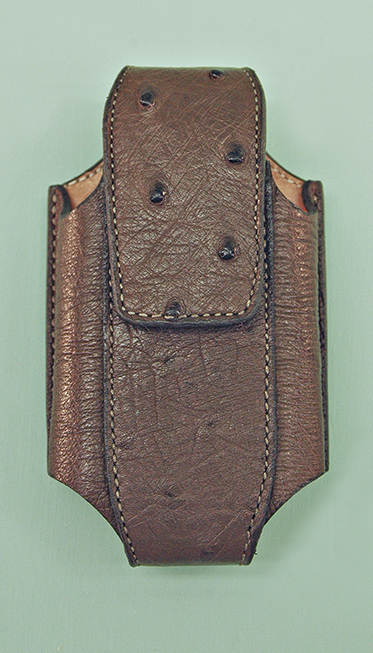 Top quality ostrich leather for a durable classic look. 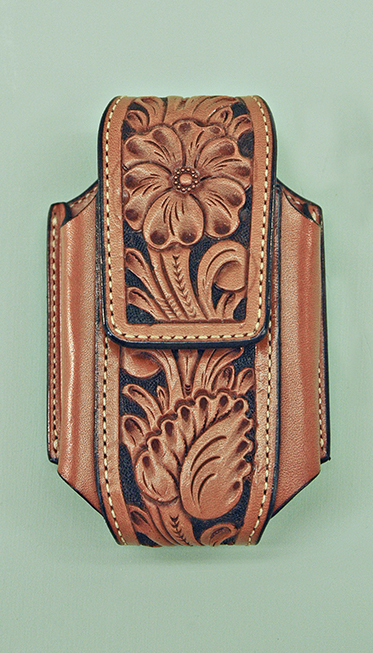 Beautiful western hand tooled floral pattern for a classic cowboy look. 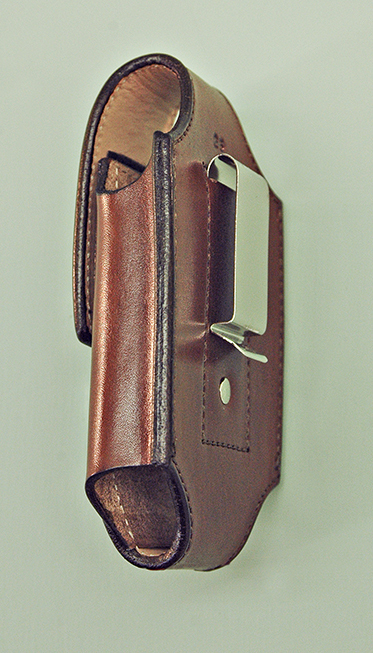 The back of the cell phone case has a heavy duty metal clip. iPhone 6s #CC28 5-1/4" 2-7/8" 1/2"
Galaxy or Large Phones #CC38 5-1/2" 3-1/4" 3/4"
1. 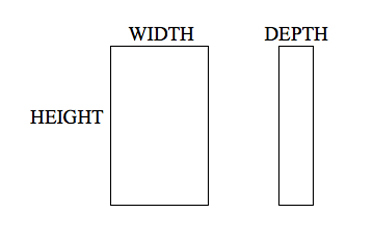 Measure the height, width and depth of the phone. 2. Select a leather type. Our most economical and popular gloves, made of a beautiful brown deerskin with a reinforced palm and elastic at the wrist. 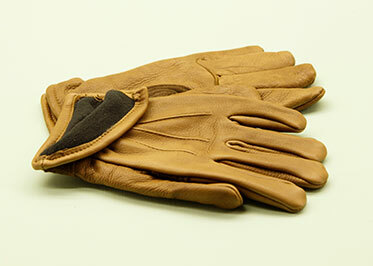 This glove is thin enough to feel the reins, while protecting your hands. 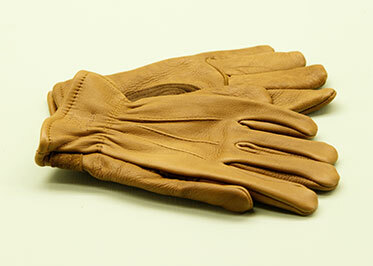 This great brown deerskin glove has a warm thin poly lining. The lining is great to keep your hands warm but not have a bulky feel. The palm of the glove is reinforced and has an elastic wrist.